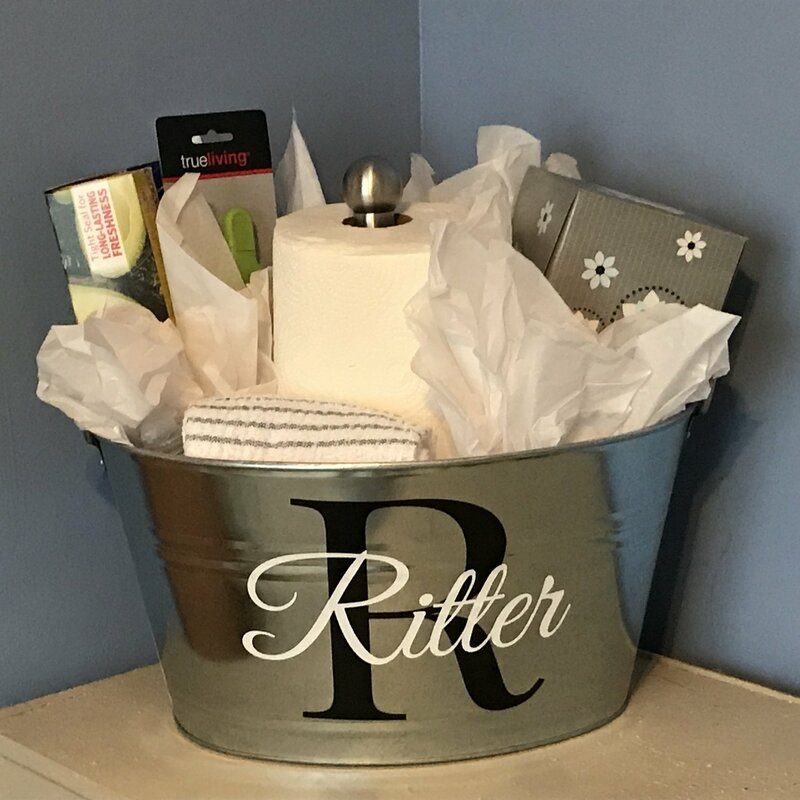 The perfect size bucket to fill up for a wedding gift or a house warming gift! Black and white are the most popular colors but many colors can be used! I will send you a mock-up of the names before manufacture so there are no spelling errors.